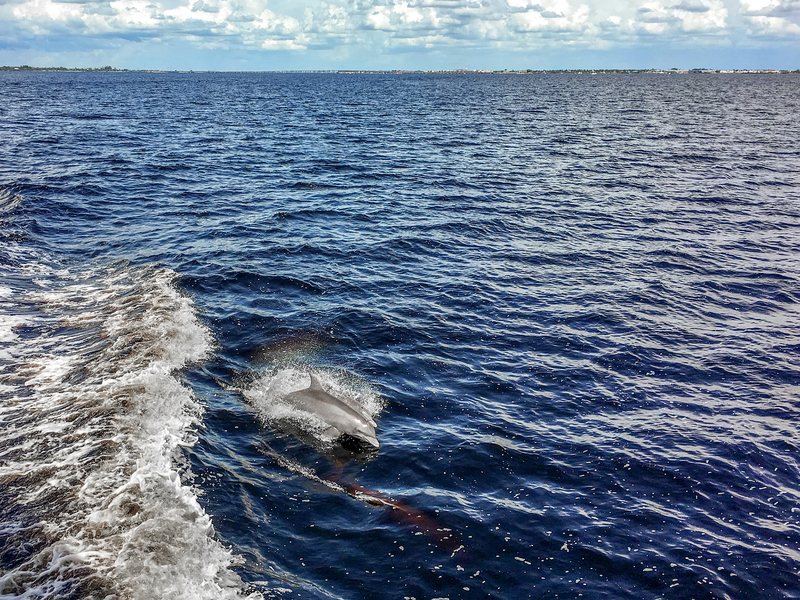 If you want to enjoy small town America with perfect weather and on the water, then Punta Gorda, Florida might be your next best vacation destination. 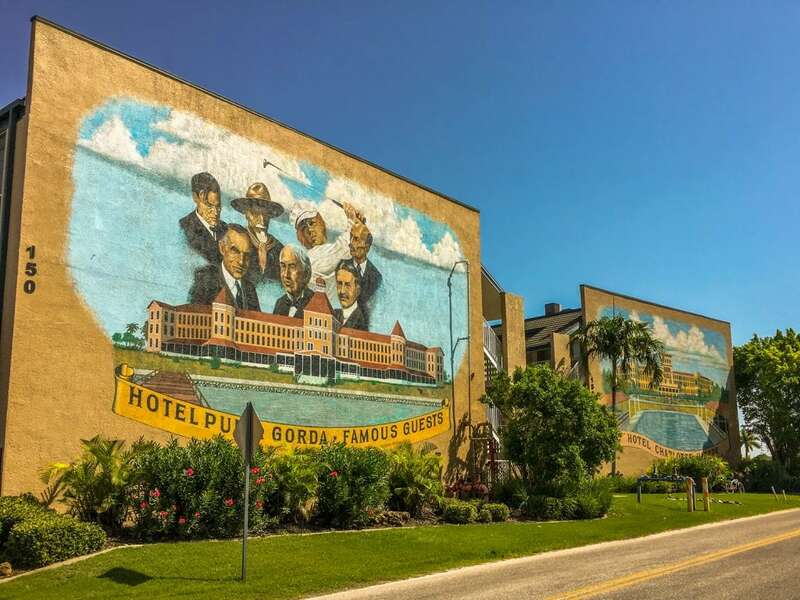 With a population of around 20,000, Punta Gorda is a historic small town that is an easy drive from Tampa, Orlando and Miami. The off-the-beaten-track (which means less tourists!) destination combines scenic fishing villages, artsy communities, protected wildlife preserves and plenty of water activities. 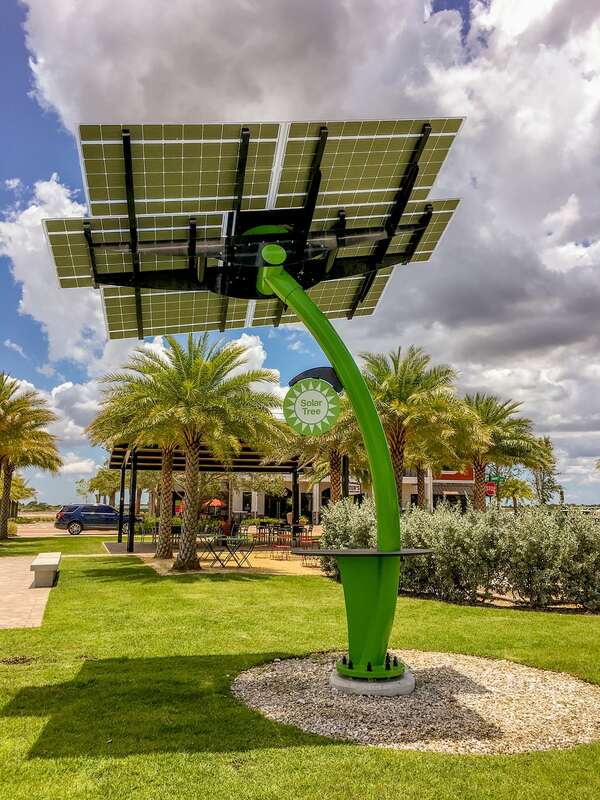 The area’s status as a member of the Society of Ethical Eco-Tourism means you will find a commitment to sustainable development and a mission to preserve the natural beauty that makes this Florida area so unique. What Does Punta Gorda Mean? You might be wondering what does Punta Gorda mean? After all, it’s definitely a unique town name. Punta Gorda is a Spanish term and means Fat Point. Why? Because the town is located on a fat point of land that sticks out into the Charlotte Harbor. Where is Punta Gorda, Florida? Located on the Gulf Coast of Florida, Punta Gorda is located in-between the bigger major cities of Sarasota and Fort Myers, Florida. 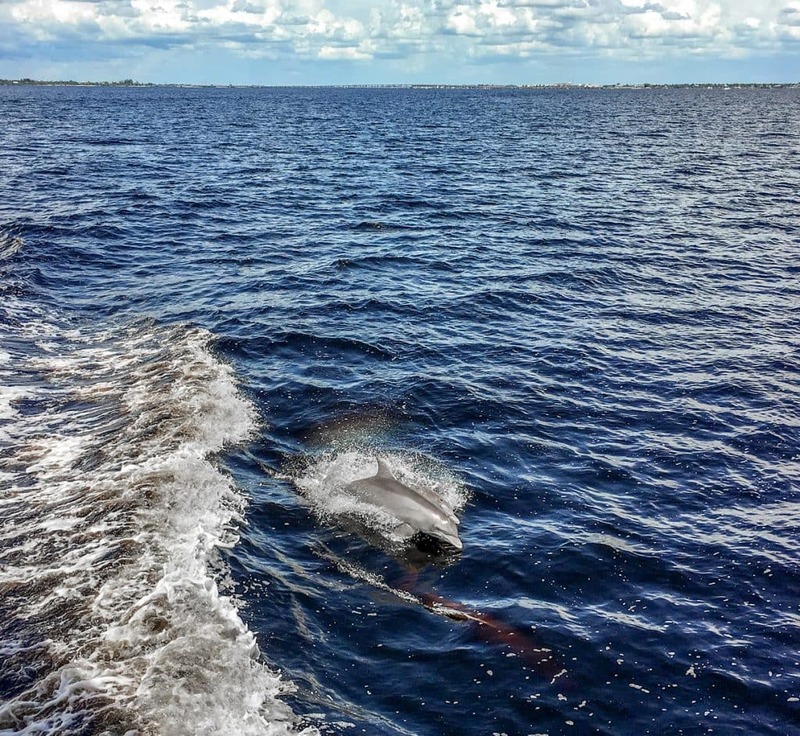 Punta Gorda, FL is north of Cape Coral, also another great weekend escape. Punta Gorda is tucked into the Gasparilla Sound Charlotte Harbor, protecting it from being directly on the coast of the Gulf of Mexico but still offering plenty of water activities and water views. It’s one of the United States’ largest natural harbors. You can easily drive to Punta Gorda, FL from I-75 in the south central part of Florida. 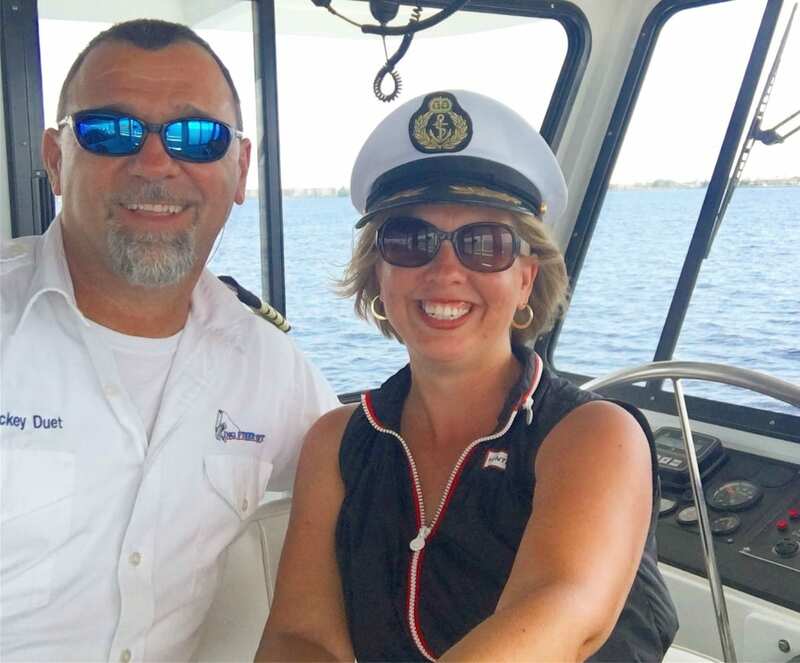 While getting to Punta Gorda is an easy drive from most major metropolitan areas in Florida, you might be interested in flying into the town. Allegiant Airlines offers service to the town, as well as bringing the Sunseeker Resort to Charlotte Harbor in 2020. Wow, what a destination to visit in Punta Gorda! As a photographer, I absolutely loved strolling the expansive grounds of the Peace River Botanical and Sculpture Gardens with plenty of unique plants set against a backdrop of world-class outdoor art and sculpture. 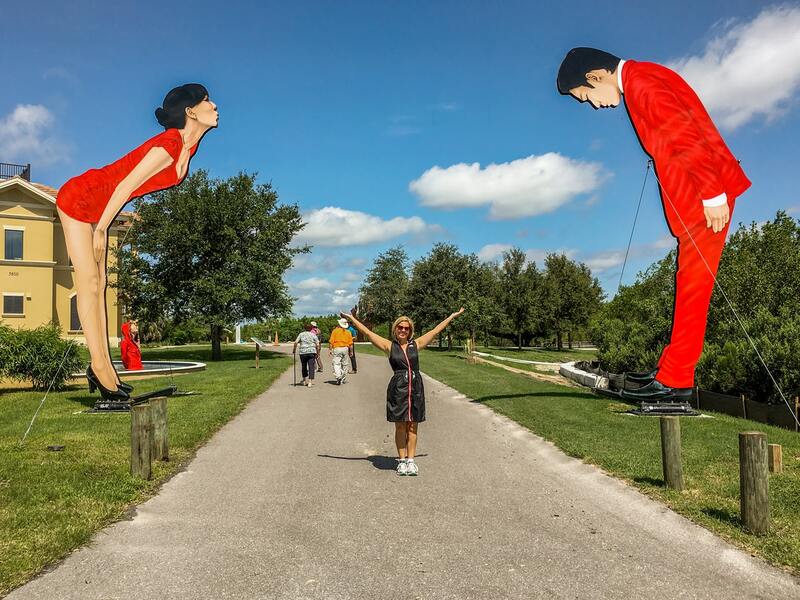 The dramatic and massive outdoor artwork is worthy of a visit alone. Add in the tropical foliage and flowering trees, and you’ve got a perfect place for photos and enjoying a beautiful day outdoors. 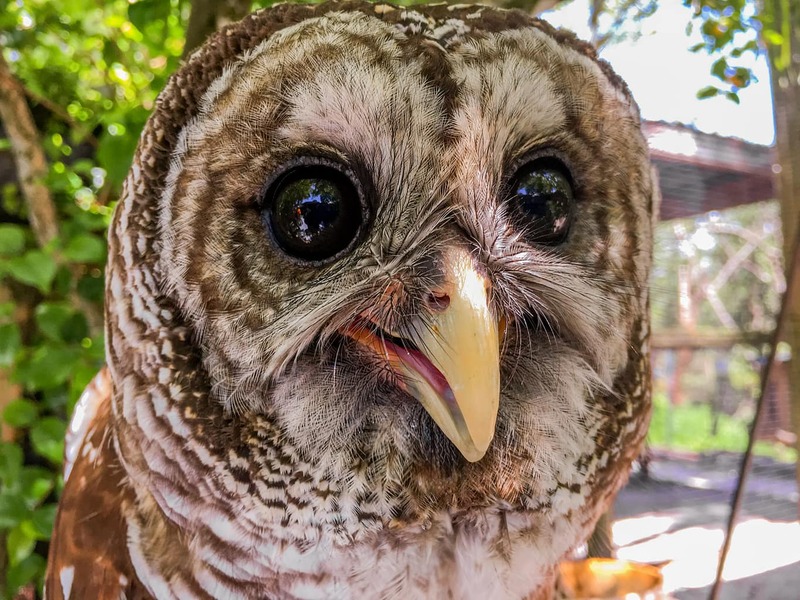 Get ready to snap lots of photos when you walk through the intimate Peace River Wildlife Center. 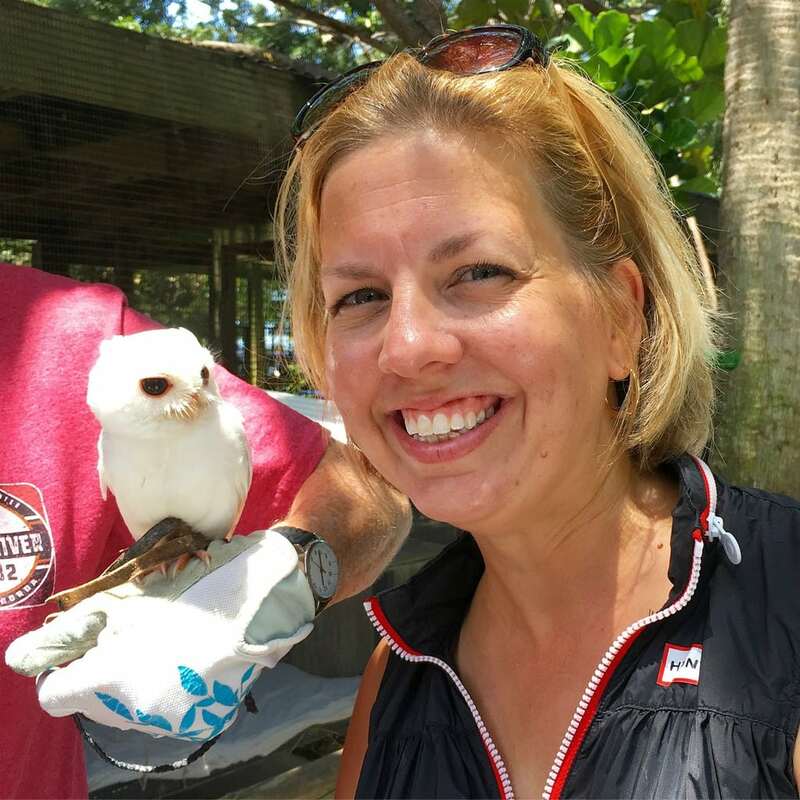 The fine folks at this non-profit organization are completely dedicated to rescuing and rehabilitating Florida’s native wildlife in the area. 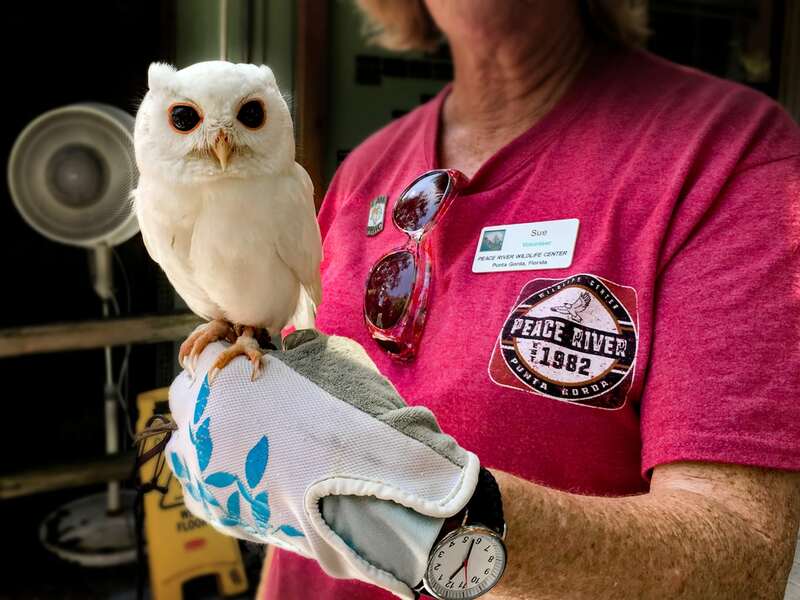 You’ll get a firsthand look at the rehabilitation efforts of the more than 100 injured and orphaned birds, reptiles and mammals. Plus, your visit (free admission but donations are greatly appreciated) helps support their rehabilitation efforts. Sometimes you’ll be lucky enough to pose for a picture with one of their residents. Hopefully you’ll come away with a newfound respect for nature and wildlife, and a powerful instinct to help the animals. 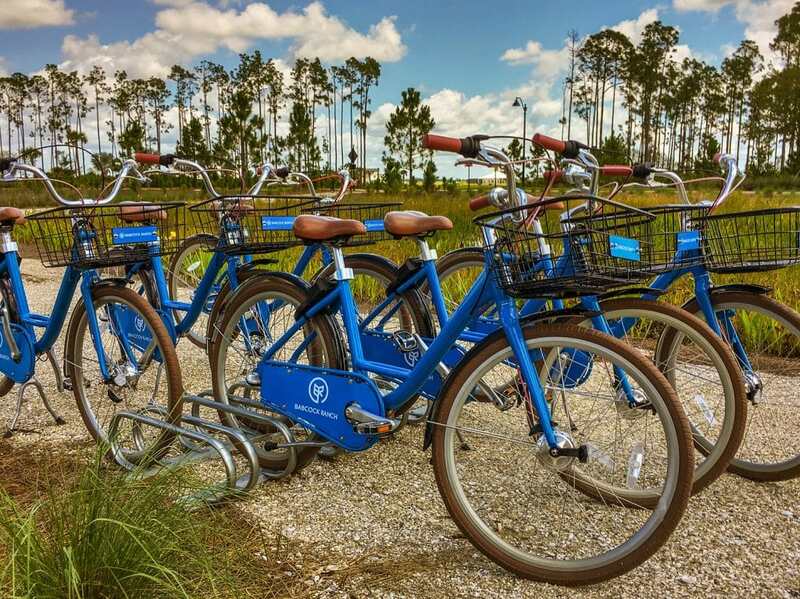 Punta Gorda’s bike loaner program was the first of its kind in Florida, and I think it’s amazing! Wish more cities would do this! Trying to narrow down what to do in Babcock Ranch is pretty difficult. 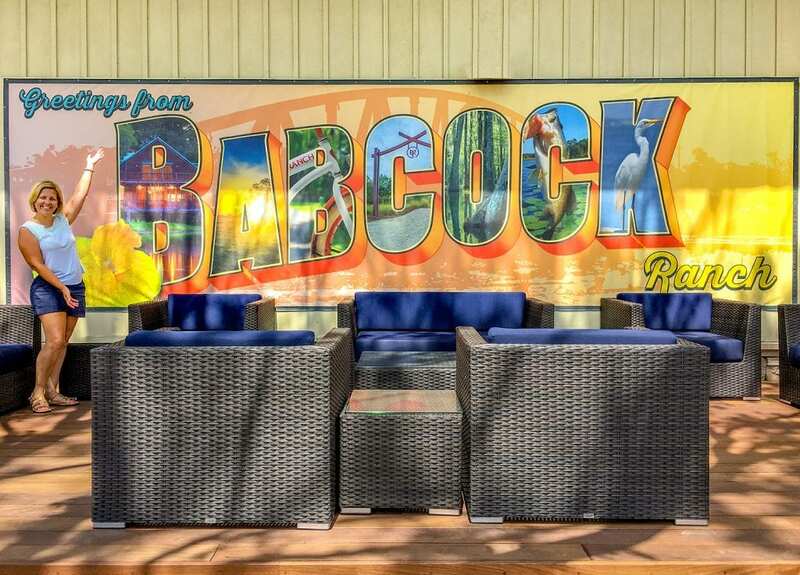 After all, Babcock Ranch is actually a small community that embraces sustainable and eco-friendly living. Babcock Ranch proudly proclaims they are the first solar town in the world. 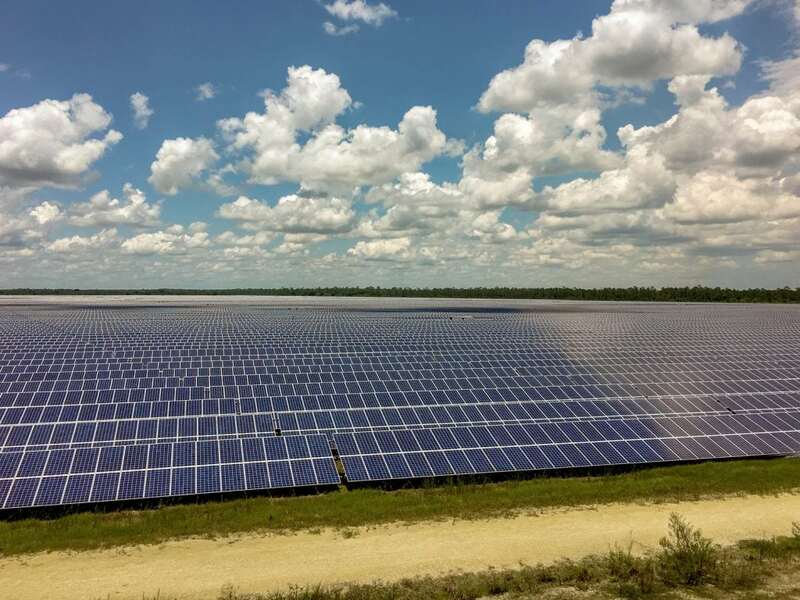 If you’re lucky enough to be there during a community event which offers tours of their solar farm, you’ll be rewarded with impressive views of solar panels that seem to stretch forever (440-acres, to be exact). 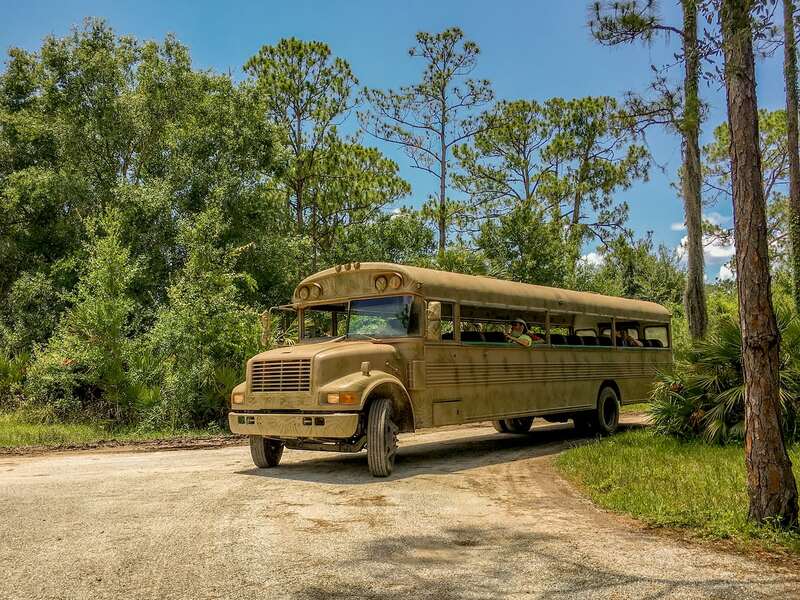 To enjoy the unspoiled Florida wilderness, hop on a Swamp Buggy Eco Tour. Exploring the Babcock Ranch Preserve, the largest single state conservation land acquisition in Florida’s history, you’ll be immersed in “old” Florida landscape and learn more about the agricultural history of the area. While Babcock Ranch is a planned community and a housing development, it’s important to point out that all visitors are welcome to the downtown area and there’s plenty of things to do in this new destination that had their official grand opening on March 10, 2018. 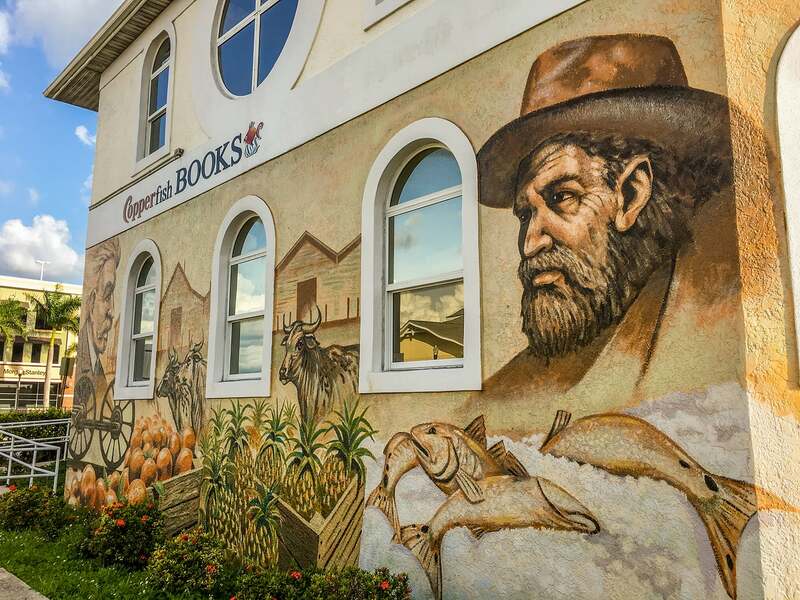 You can’t go far in Punta Gorda without being awed by massive murals around town. There are 30 murals in town. 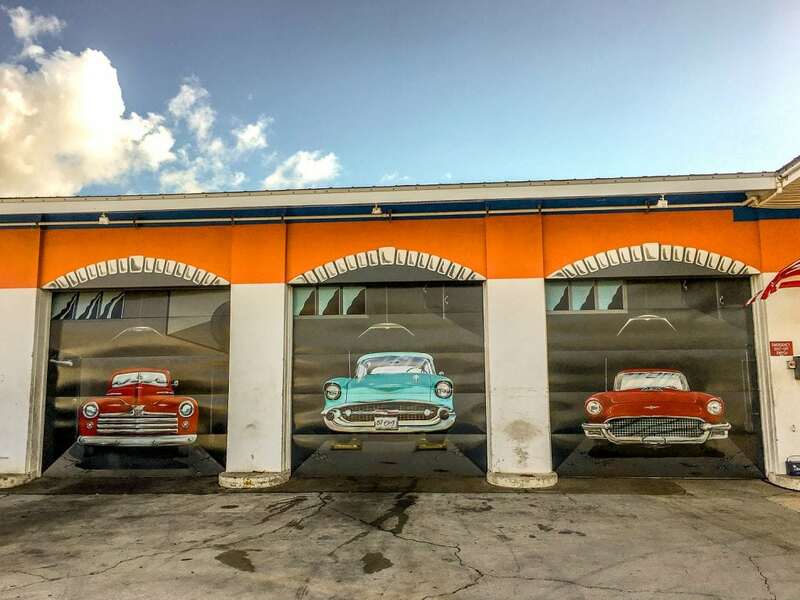 The Punta Gorda Historic Mural Society does have a map and more information about all of the colorful murals that can easily be found walking or biking around the city. A community farmer’s market takes over downtown Punta Gorda, offering plenty of food, gifts and family fun. 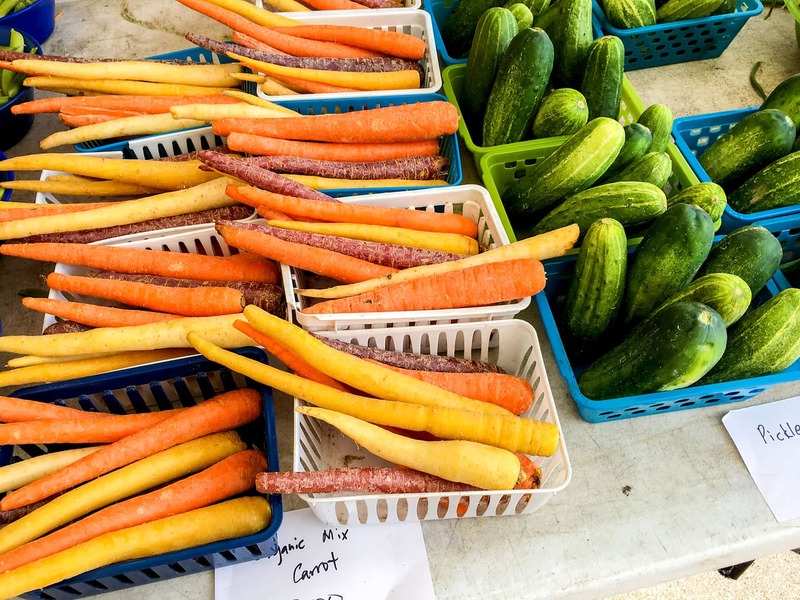 Held on Saturdays, it has been called the “Best Small Market in Florida” and 15th in the United States! I bought this custom-made name plaque, done in nautical flag letters, for our dad for Father’s Day. It was super affordable (around $30) and done in about 15 minutes at the Farmer’s Market. 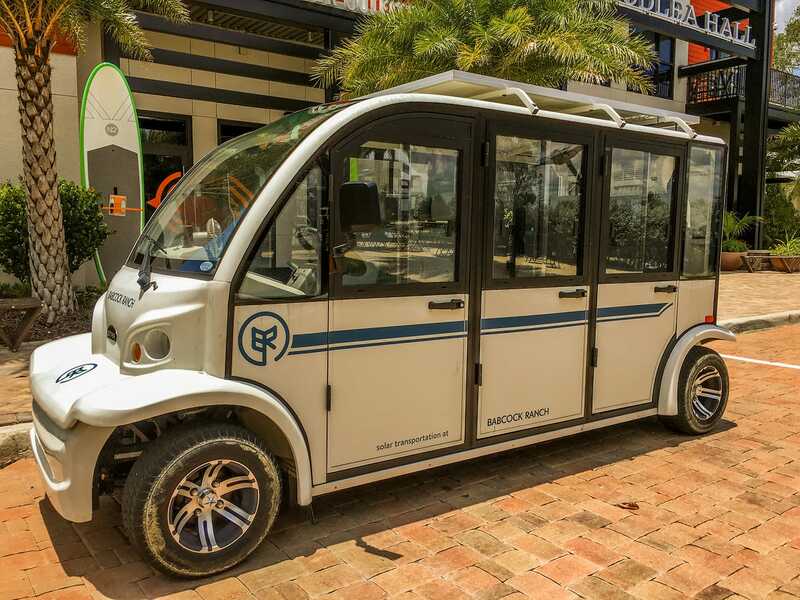 Just as much a mode of transportation as it is a fun thing to do, The Nickel Ride is an electric ride that looks like a cross between a Mini Cooper and a golf cart. The eco-friendly transportation service runs through the downtown areas of Punta Gorda, FL. Even better, it’s FREE! 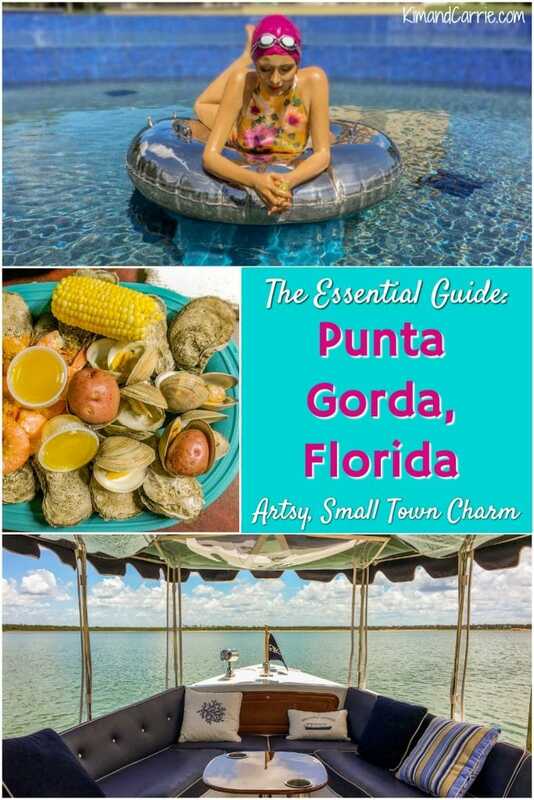 Is it possible to visit Punta Gorda, FL without going to Fishermen’s Village? I don’t think so. 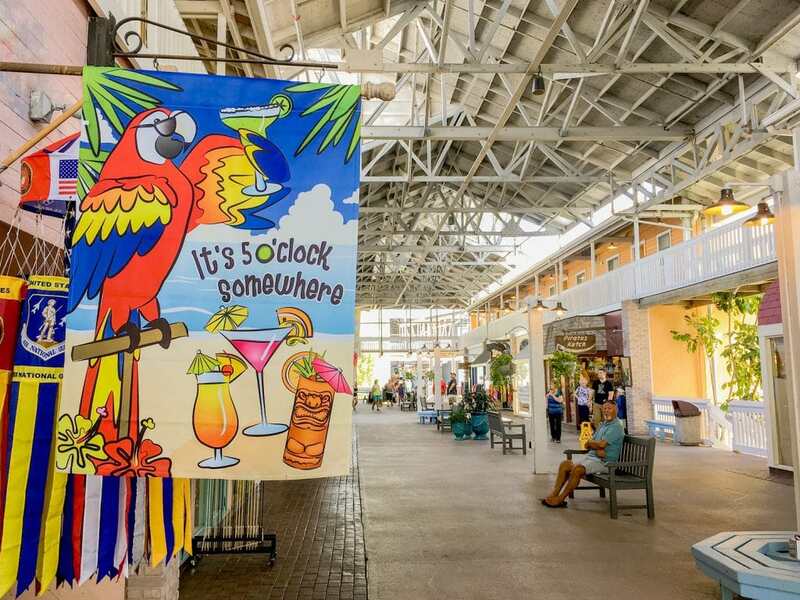 Located on the waterfront, Fishermen’s Village is a major destination encompassing shopping, dining, vacation rentals to stay in and a full service marina. 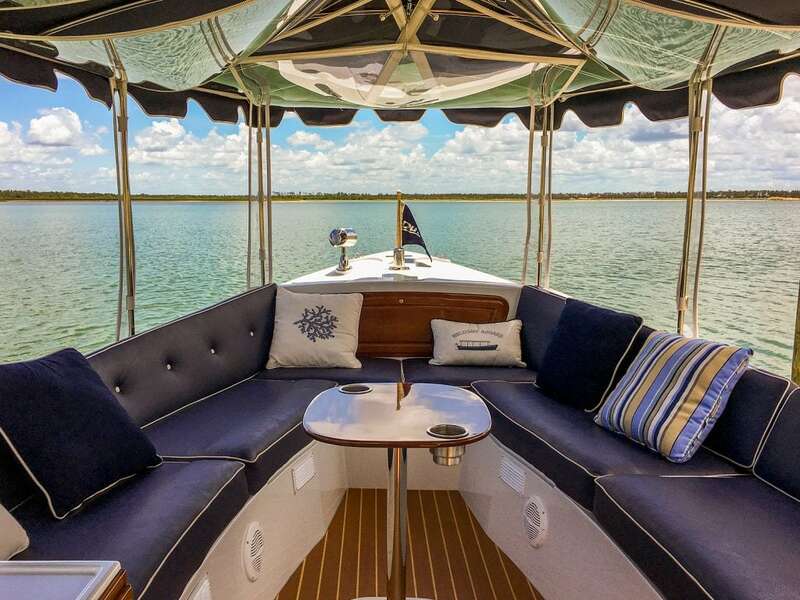 It’s also the location for the sailing of King Fisher Fleet, which offers an amazing Harbor Tour that showcases the beautiful Charlotte Harbor Aquatic Preserve and Peace River. Luxury living and exceptional art greet you when you stay at The Wyvern Hotel. 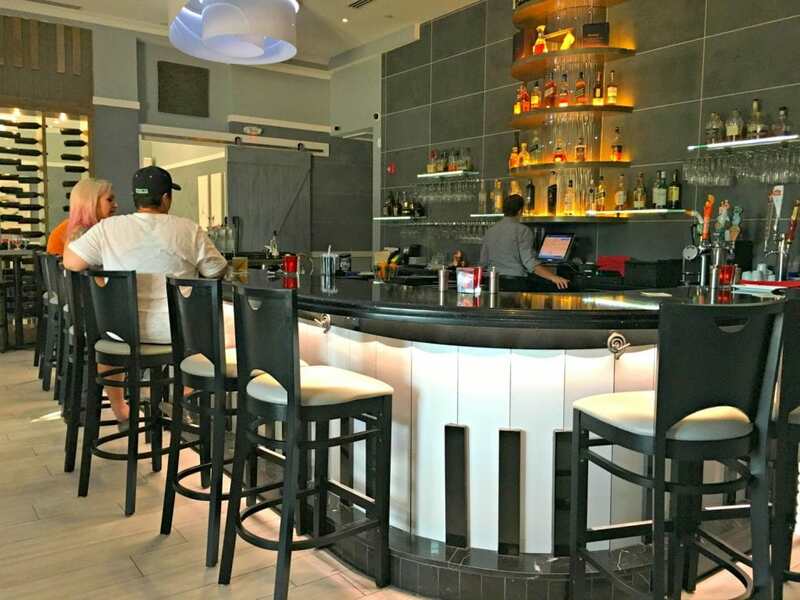 One of Punta Gorda’s newest hotels, this boutique property located downtown is in the perfect spot to walk or bike to explore Punta Gorda, Fl. 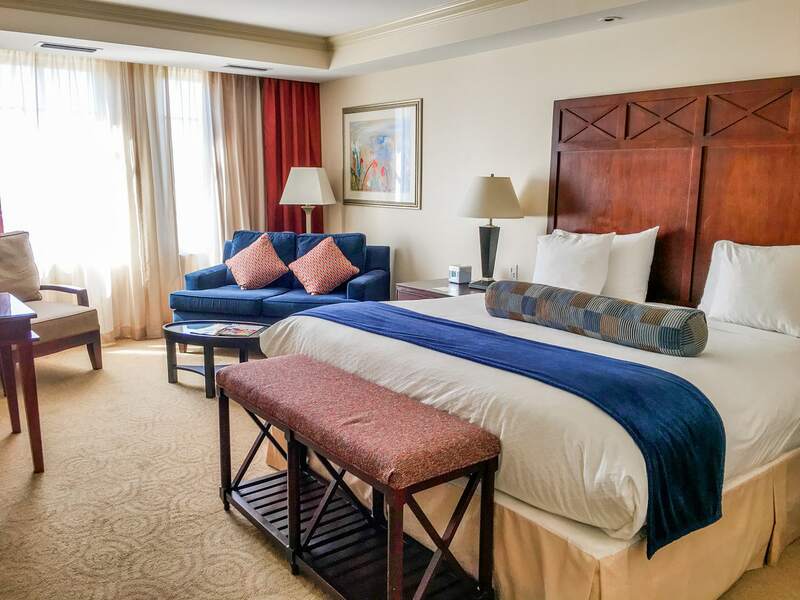 The Wyvern Hotel has 63 rooms with either Charlotte Harbor views or Punta Gorda downtown street views. A heated rooftop pool is one of the unique features of the hotel. 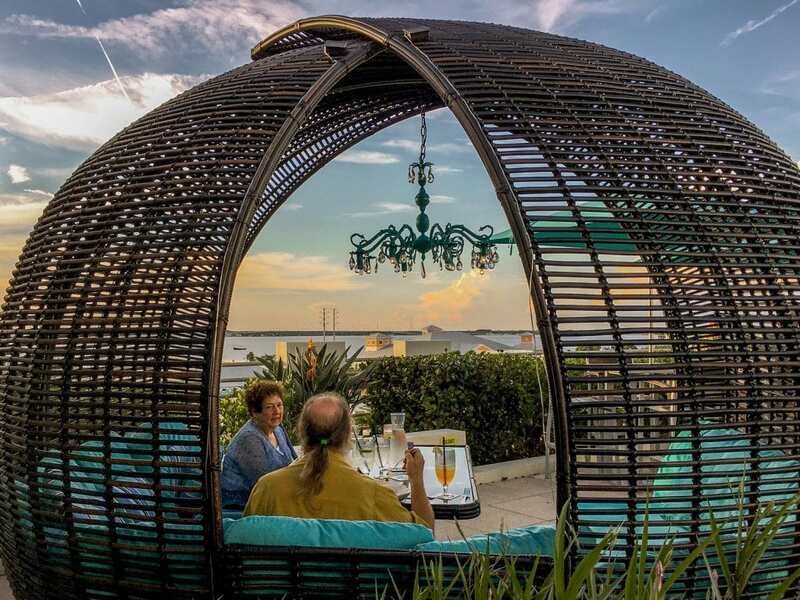 Perch 360 is their rooftop restaurant (see below), but downstairs in the air conditioning you can enjoy 88 Keys Florida, a colorful restaurant that looks like an Art Deco Piano Bar (dinner only). 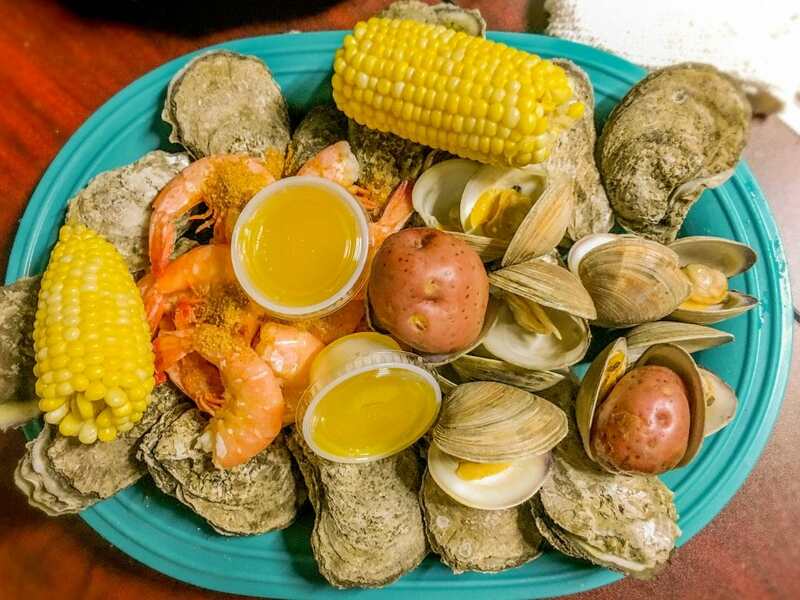 Located in a 1920s Florida cracker house, Peace River Seafood is the epitome of a small town seafood restaurant that still sources their ingredients locally. 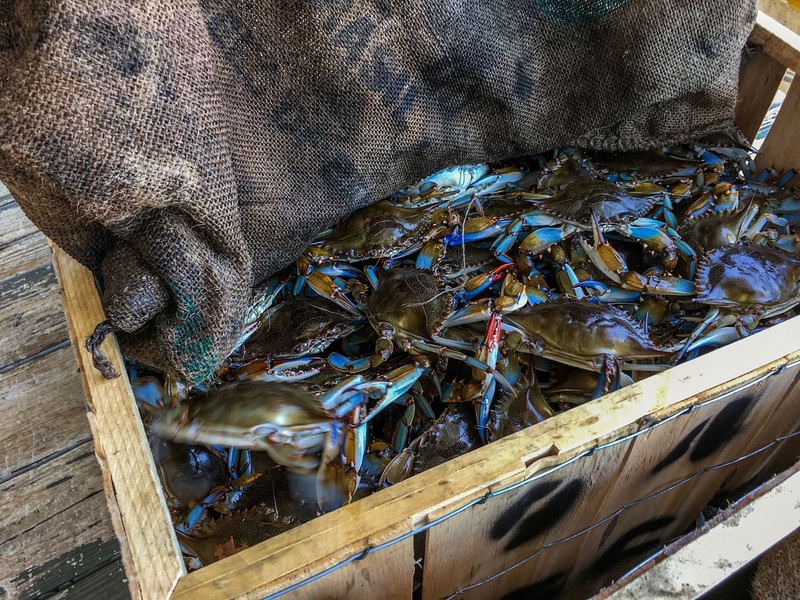 You might be lucky enough to be at the small restaurant when a load of blue crabs is brought in, when there is a frenzy on the loading docks. People eagerly await these fresh catches. 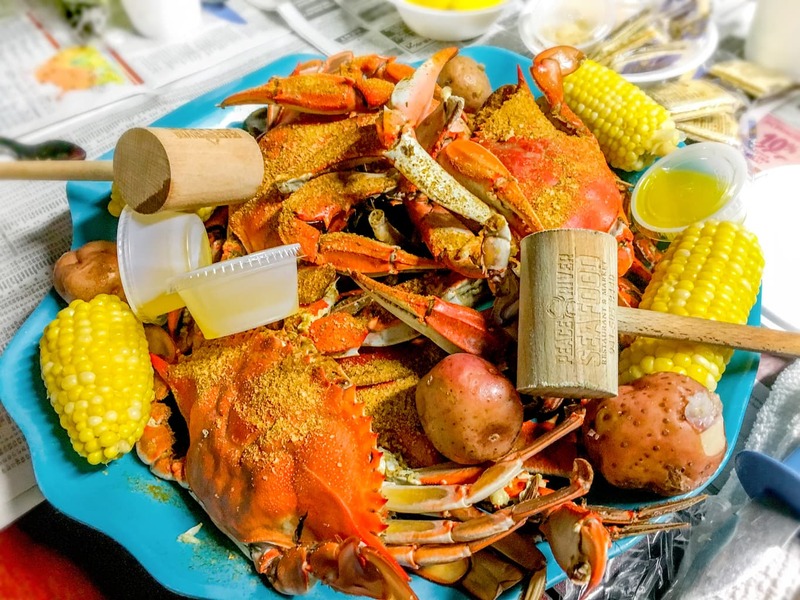 When the crabs are gone, they’re gone. This restaurant is very heavy on seafood, as it should be. Even as someone that doesn’t like fish (I know, but I was with a group that ate here! ), I found a chicken sandwich to enjoy. Plus, watching everyone bang and claw their way through the seafood feast was entertaining (if not very messy with meat flying in the air). Found in Fishermen’s Village, this is another classic restaurant that feels like it has been family run for years. These are the places that I love eating at the most. And the ones that I love to support when vacationing. You’re going to be at Fishermen’s Village anyway! 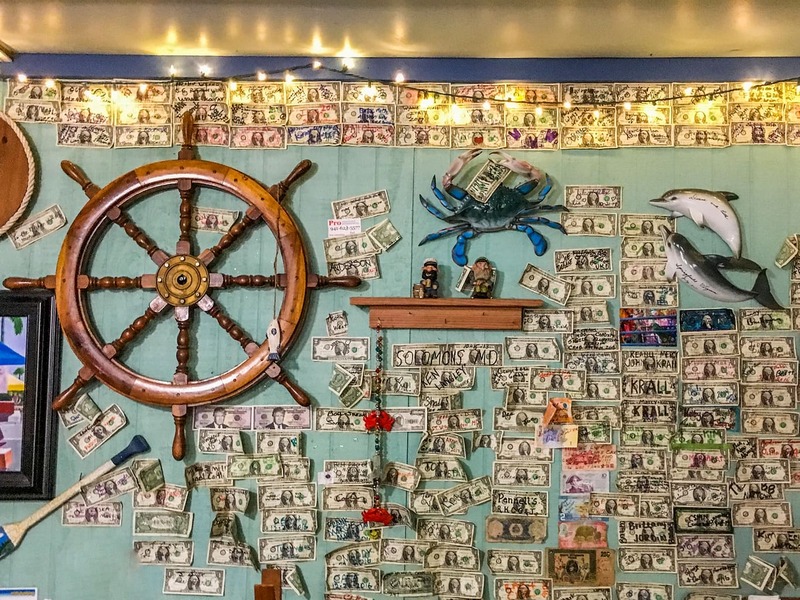 So be sure to stop in at The Village Fish Market for classic seafood fare. 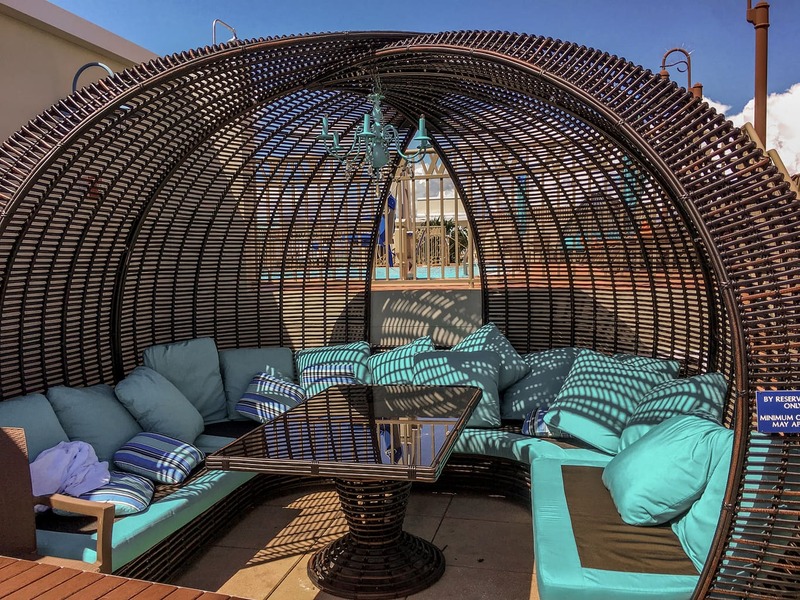 Found on the rooftop of The Wyvern Hotel, Perch 360 is aptly named. 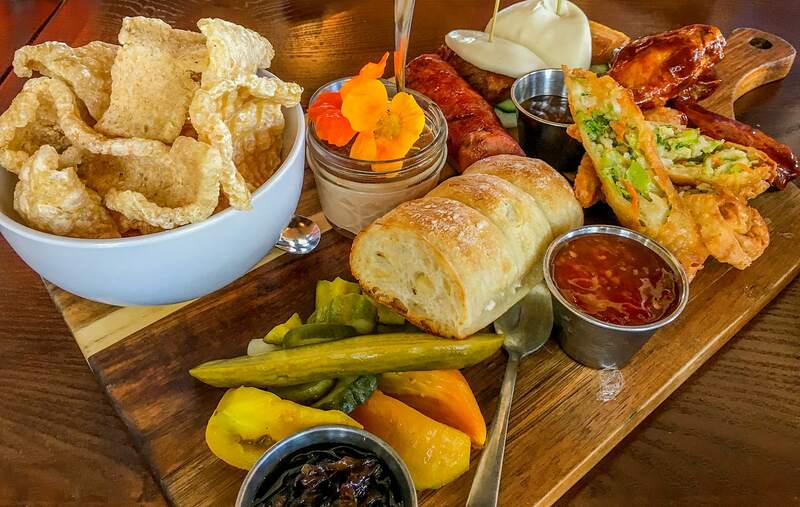 It affords guests wonderful 360 degree views of Punta Gorda, FL while enjoying tapas and American Fusion cuisine. The bar at Perch 360 is a popular spot at night, and you can imagine why. Tables along the rooftop location fill up fast, with locals and visitors wanting great food and a great view, too. If you’re lucky, you’ll be able to reserve one of these unique tables at Perch 360 that are shown. The photos are fun and it feels like a private room with gorgeous views. 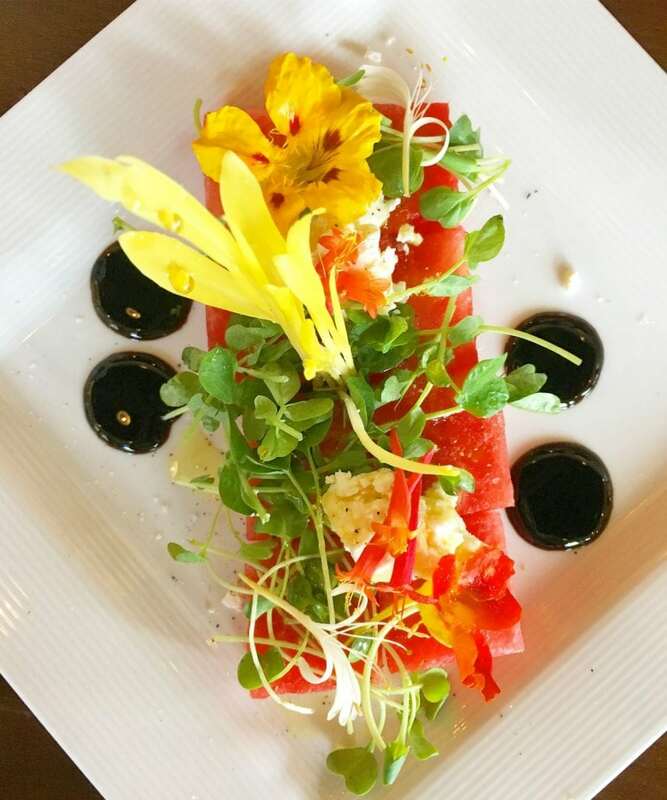 Located in Babcock Ranch, Florida, this fresh and modern restaurant focuses on farm-to-table cuisine that is always changing. I couldn’t even decide what to choose on this menu, every single thing looked so good. I love menus like Table and Tap’s that have healthy, fresh options served in innovative ways. This tex-mex cantina surprisingly offers food all day long, including breakfast. Stop in to Dean’s South of the Border for a hearty start to your day when things are a bit quieter. As the day goes on, the party and the crowds build to enjoy their famous margaritas. This intimate, elegant restaurant is the best place to enjoy a fine meal or celebrate a special occasion. Fresh, local ingredients are perfectly crafted to create an indulgent menu that will be hard to choose from. The service is top-notch. And you’ll get a great show from the display kitchen. Ready to plan your next Florida vacation? 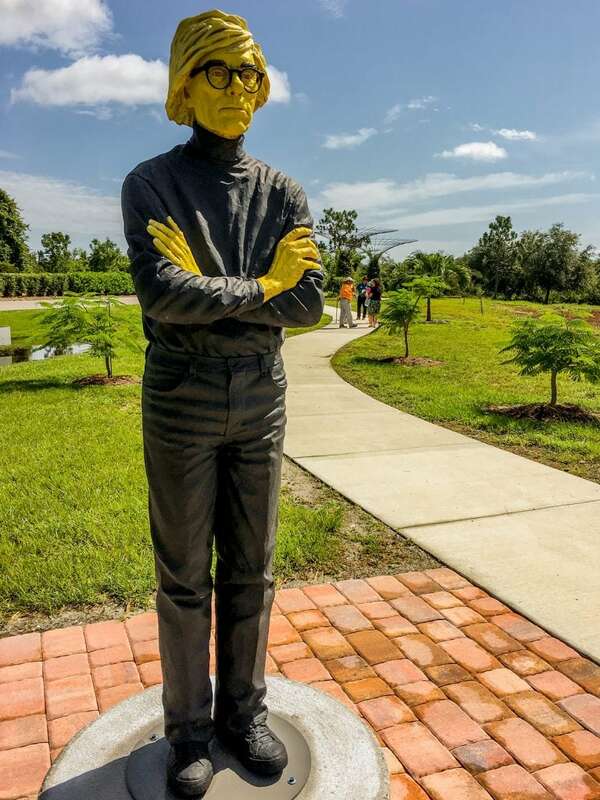 There’s so much to see and do in the Sunshine State! We recommend you visit a few areas in Florida to get a feel for how varied the state is. 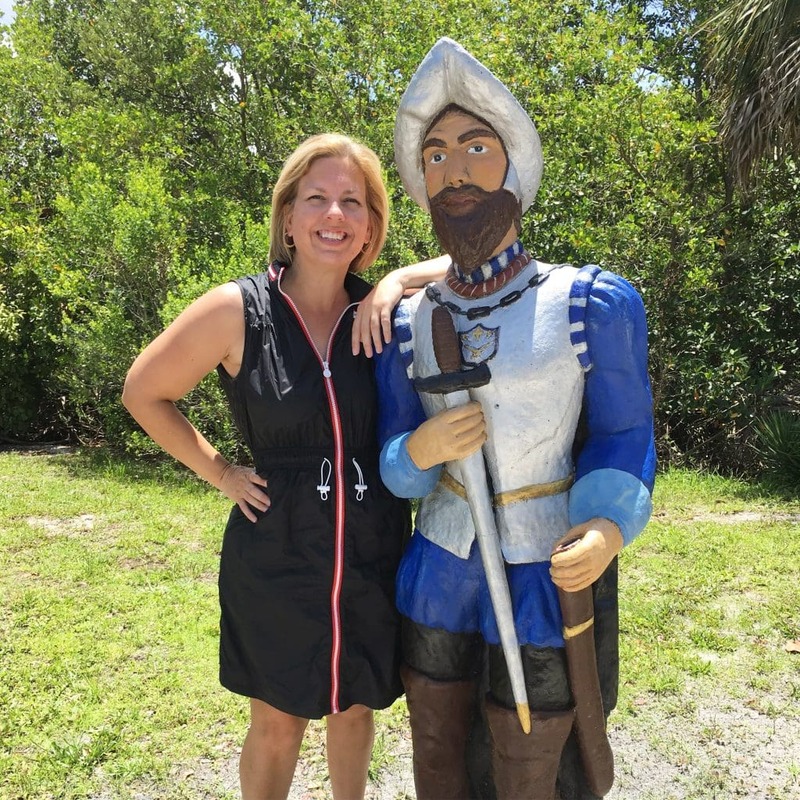 A visit to Cape Coral, Florida is a great idea before or after visiting Punta Gorda, Florida. So many people start with a stop in Orlando and Disney World, so make sure you know all about these Disney transportation tips, the best water bottles for Disney World, and bring the best shoes for Disney World. And check out our extensive guide to Discovery Cove to swim with dolphins in Orlando.